Das Short Talks Blog auf Deutsch lesen! 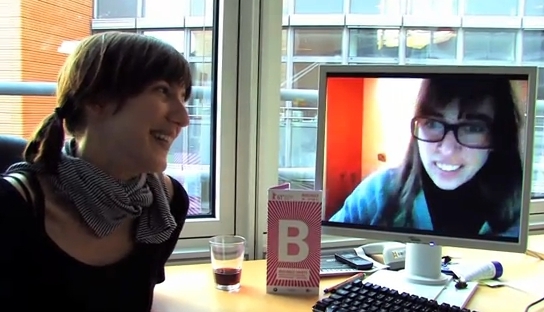 Right after the Berlinale 2011 had come to an end we visited the Short's office for one last time to give curator Maike Mia Höhne and her assistant Nicole Stecker the chance to share their final thoughts on this year's festival with us. Watch our latest clip to catch a glimps behind the scenes of the Berlinale Shorts and meet the girls who make this section of the festival such a delight. © Daniel Pook. Picture Window theme. Powered by Blogger.